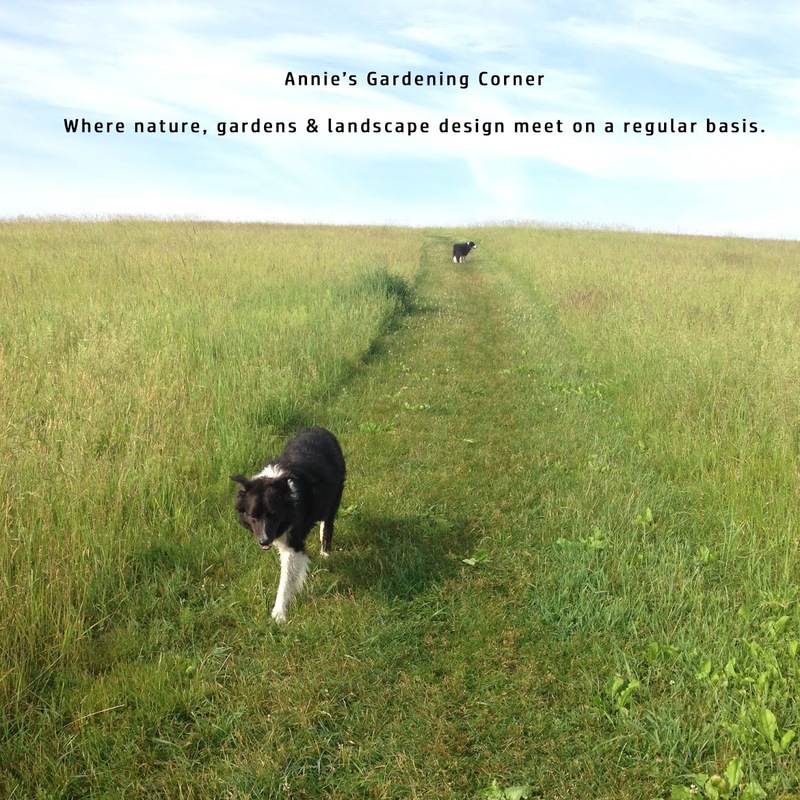 Annie's Gardening Corner: What’s the Face of Your Farmer? This past Saturday evening, we attended a talk about the ‘Face of the Farmer’ in our local town. The presentation took a peek at the historical aspects as well as a sampling of the local farms still in town today. Like many rural New England villages, once steeped in dairy, all are but gone to bigger pastures, therefore changing so many small towns’ farming face. But in its mooing days, this little town of Sterling with its premium milk took the highest prices in Boston. Flash to present day: Now, there's a goat cheese farm not to be missed http://www.crystalbrookfarm.com/ because as one of the presenters mentioned, owners Ann and Eric Starbard are the real deal; farming is their living. And then there’s the story about my favorite ice cream place, Rota Spring Farm http://rotaspringfarm.com/ where folks travel from a distance to taste this incredible homemade ice cream. When the owner did a feasibility study for an ice cream stand, he was told, absolutely not. No one would travel a distance to this little rural town of Sterling to buy a scoop of ice cream. Ah, the important lesson of go by your instinct. Yes, there are folks like the Melones at Clearview Farm http://www.clearviewfarmstand.com/ who continue in the ag business despite its many challenges and setbacks. And as the presenter pointed out, despite that it is physically challenging, Rick always has a smile on his face. All of this unsung effort keeps the local small town farms still a part of quintessential New England. So to the 'Face of the Farmer', http://www.faceofthefarmer.org/ kudos for getting a standing room only crowd on a Saturday evening plus your unsung efforts to keep an eye on the face of our local farmer. For all those who visit and read today's blog, please post, share and describe the face of your farmer. Or as Douglas Adams once said, “I refuse to answer that question on the grounds that I don't know the answer.” Do you know the face of your farmer? If not, you probably should. If you recognize today’s image, it was taken on our recent mission trip. This is Rick Melone, the owner of Clearview Farm. Rick and his daughter, Lauren joined us on this mission, too. And if you’d like to check back on an interesting article from an archived blog, http://blog.bilowzassociates.com/2010/11/no-farms-no-food.html it’s not only in these small rural towns in the United States where the face of the farmer is becoming obsolete.